This post about how to uncover a new way to shop with MyEveryNeed is brought to you by MyEveryNeed.com. All opinions are honest and my own in my love for shopping online. I’m about to admit something that will probably make most ladies cringe and most men call me a liar. I, Michelle, a female, do not like shopping. At all. Not even a little bit. It doesn’t matter whether it’s for clothes, gadgets, food, etc. It’s not that I mind spending money, or dislike getting new things. But I do hate the traffic, the waiting, the searching, the often not finding what I want, the lines, etc. So, yes, I really do hate shopping – in stores. <Insert sigh of relief here.> There, I said it. However, I never said I didn’t love shopping online! That’s why I am so very very happy I was born in the digital era to be able to shop online, in my PJ’s with my hair a mess, if I so desire. One of my favorite things to shop for online are new clothes. Hey, I am still a woman after all. ;) One of the newest sites I look forward to shopping for the latest fashions, among other items on is MyEveryNeed.com. So, what makes MyEveryNeed so awesome compared to all the other online stores? Whitney Port Loves MyEveryNeed from MyEveryNeed on Vimeo. MyEveryNeed won’t just feature boring deals, but will be an online virtual mall that even includes some of the best writing talent in the industry producing great content. I especially look forward to the e-gift card and spending cash platform that will allow you to shop now and pay later, with no interest charged! I love being able to budget out my money monthly using credit cards for additions to my wardrobe, but those interest charges add up so quickly. I love that they will also be offering food-friendly products! 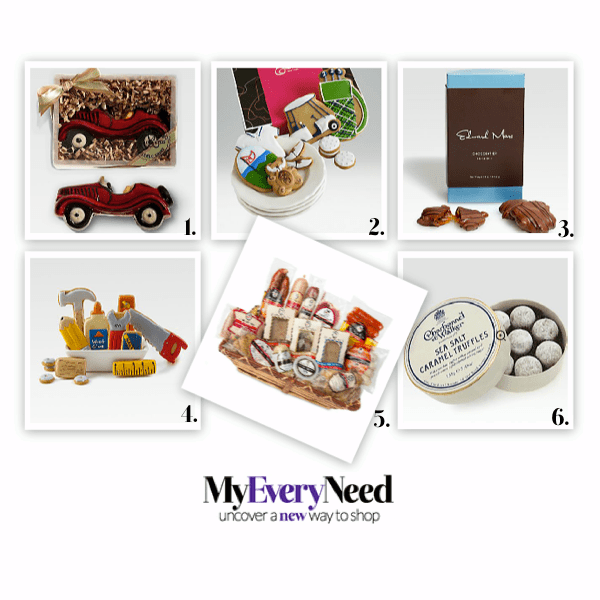 Are you going to uncover a new way to shop with MyEveryNeed?